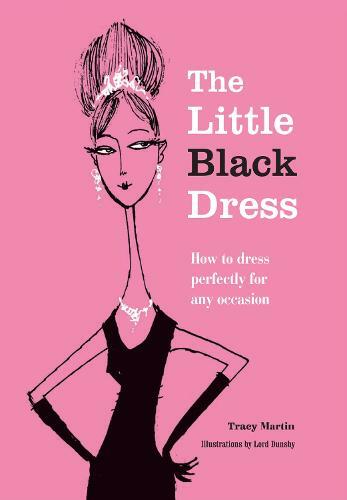 Starting with the design classic the LBD, with tips on how to wear it and how to adapt it, Tracy Martin ensures you will look the part with Audrey Hepburn perfection. Read on to discover how to wear all your wardrobe well - from all styles of dresses, to suits, skirts and shirts, and even underwear. Choose the right handbags and jewellery to accessorise with flawless precision and finish off every outfit with the right pair of shoes. Whatever the occasion - from workwear to weddings - and whatever your mood, you can put together an outfit with confidence and ease, knowing you have just the right picture-perfect look. This is a must-have guide for every woman, which will enable her to perfect her wardrobe and dress with confidence and style.